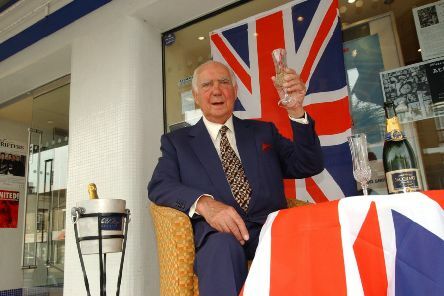 The late Peterborough entrepreneur Peter Boizot is to be honoured by the new operators of the city theatre that was so close to his heart. 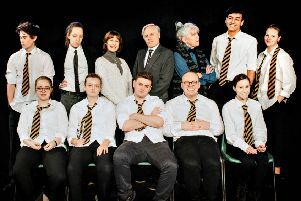 Peterborugh based Lamphouse Theatre are bringing a brand new production of Alan Bennett’s classic comedy The History Boys to the Key Theatre stage next month. 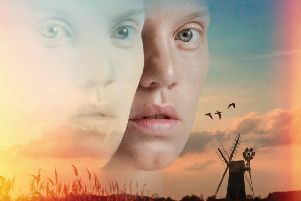 Eastern Angles brings the Norfolk Broads to Peterborough through their next play, ‘Tide Jetty’. Historical drama has never been more popular, with people flocking to cinemas to see Oscar-winning films like ‘The Favourite’ and theatre-goers paying top prices to see the hip-hop musical ‘Hamilton’. 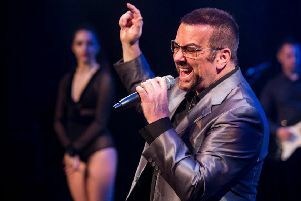 Peterborough promoter Steve Jason is backing the renaissance of the city’s Broadway theatre - now the Peterborough New Theatre - by announcing a second show there this summer. 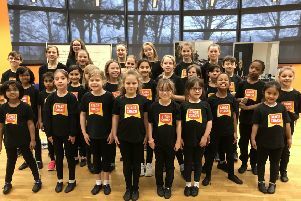 Budding young performing arts students from Peterborough are set to dazzle audiences with a show stopping performance alongside the talented winners of Britain’s Got Talent, Collabro,this weekend. 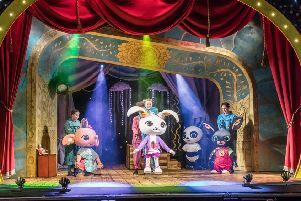 The BAFTA Award-Winning CBeebies children’s TV show In The Night Garden is coming to The Cresset in Peterborough later this year. 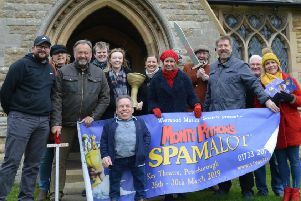 Film and TV star Warwick Davis - who starred in Spamalot The Musical in the West End - joined members of a Peterborough musical society who are staging the show this month for a promotional photoshoot. 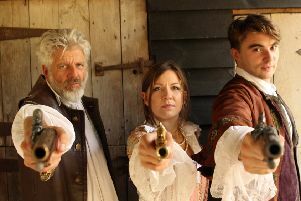 PODS are well known for producing high quality theatre in Peterborough and their latest musical does not disappoint. 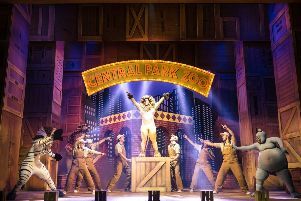 The new team running Peterborough’s former Broadway Theatre have promised they will work hard to rebuild trust in the iconic venue after customers were previously left out of pocket. 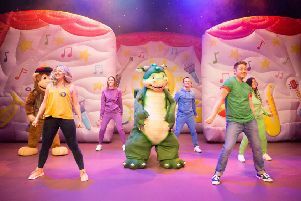 Peterborough theatregoers of all ages are in for a treat if the new season of big shows revealed by the new operators of the former Broadway theatre is anything to go by. 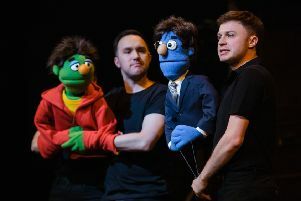 The running of Peterborough’s former Broadway Theatre has been taken over by a global theatre company which is promising to bring the cream of the West End to the city. 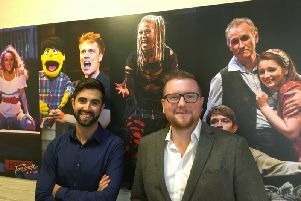 Peterborough’s former Broadway Theatre will be run by a new management team, marking a fresh chapter in history of the troubled venue. 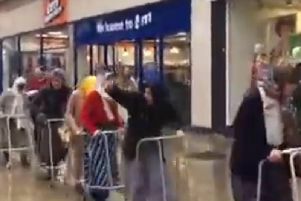 It's not the kind of thing you see everyday in Peterborough City Centre, but shoppers may have been puzzled to witness a 'gang of little old ladies' with zimmer frames tearing down Bridge Street and through Cathedral Square on Saturday. Instantly recognisable Romesh Ranganathan has added his name to the line-up at next week’s Key Comedy Festival in Peterborough. 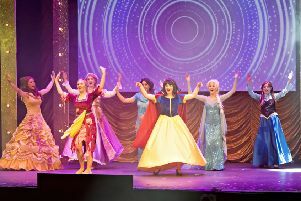 The ultimate pop princess party Once Upon A Princess will be hoping to leave audiences happy ever after when it visits Stamford Corn Exchange on Sunday, March 3. 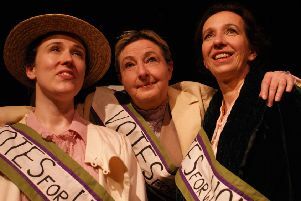 Broad Horizons Theatre Company present a new play by Karen Forbes for the centenary of women gaining the vote, at Peterborough’s John Clare Theatre on March 1. 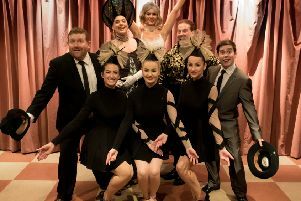 Get ready for the most mischievous show in town as PODS take on Mel Brooks’ classic musical, The Producers.